It's Monday, and if your Monday's are like mine, you are probably trying to get everything off in the right direction for the week. You've spent most of yesterday planning and preparing for your students, and tonight, you'll be checking through your plans to make sure each T is crossed and each I is dotted. This is the typical routine for me and the majority of my teacher friends, and I hope today's post will provide you with a few ideas/freebies you can work into your plans next week. 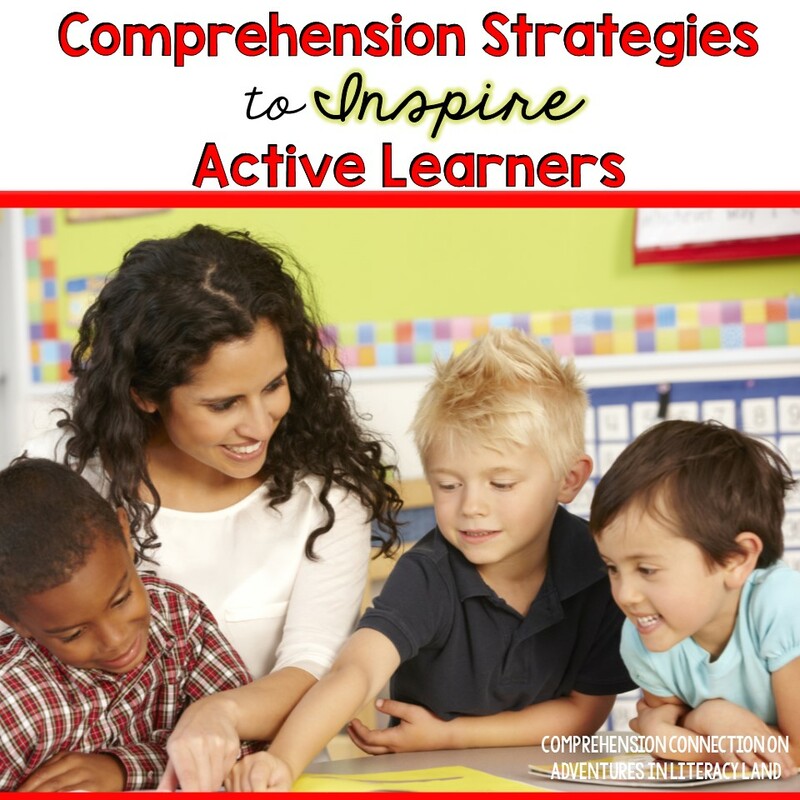 In this post, we'll be looking at a few of my favorite comprehension strategies. I'll share with you why I enjoy using them and how they help my kiddos. 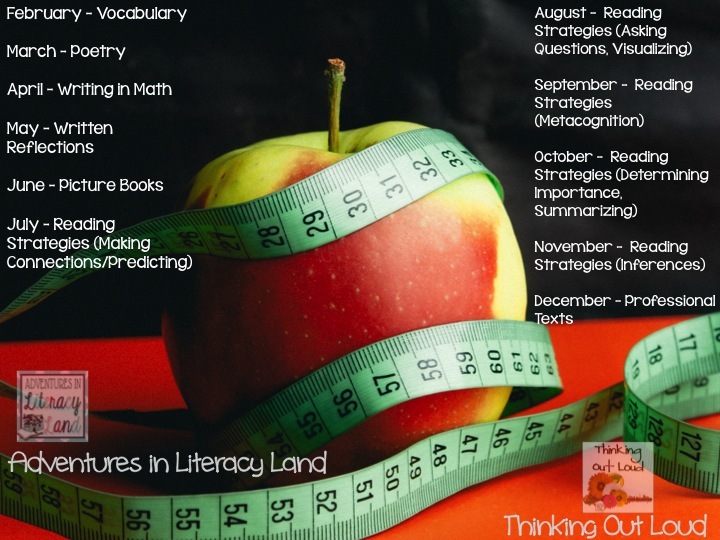 From my experience, how you structure your reading plan makes a difference. Many of our kiddos struggle with comprehension because they focus on figuring out the words instead of meaning. So let's take a look at how these strategies might keep your kiddos engaged and connected to the text. 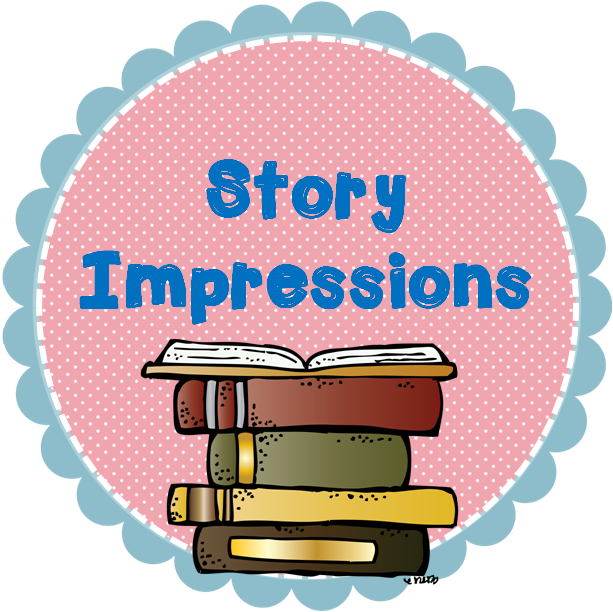 So, I am Carla from Comprehension Connection, Over the past few months, several of us have participated in a few of the Facebook Frenzy collaborative events. We've all chatted and I got to thinking that joining together with other literacy coaches and specialists would be a great way to learn and share our experiences with other reading specialists. I reached out and we formed our group, The Reading Crew. It has been so wonderful trading ideas and growing professionally together, and as a group, we decided to explore blogging collaboratively and that's how Adventures in Literacy Land got started. 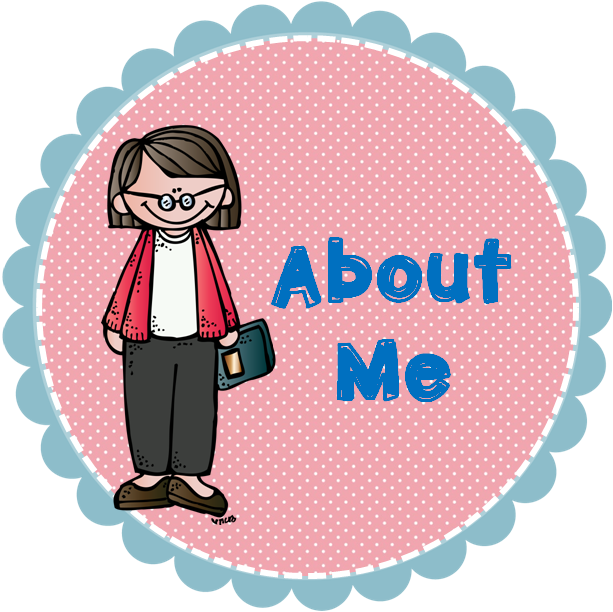 I am a reading specialist from Virginia in my 23rd year of teaching. I have worked in grades 1, 4, and 5 (regular classroom), as a technology specialist, and most recently as a reading specialist/literacy coach (since 1998). When I began as a reading specialist, I decided early on that one of my goals was to reach out to other teachers, encourage and support them in the area of reading like my reading specialist did for me when I first began (and because of her, I returned for a Masters in Reading). I enjoy working to build and organize resources to make planning more efficient and effective, and make my classroom the home for struggling readers. They need nurturing, print-rich environments and yet, they need high expectations. I still work very hard at this as collaboration makes us all better, and I hope that each of you will not be afraid to ask for help (even if you've taught 35 years). We can all learn new ways to do things. The first strategy I thought I'd share works well for making predictions and is used before reading and after reading with fiction. Students are actively involved throughout the strategy process and find it "fun". It hits the higher levels of Blooms Taxonomy because students analyze the clues they're given. 1. To begin, students are given a list of preselected words from the story. Prior to the lesson time, carefully choose key words from the text and list them in the order they occur within the text. This can be done using [THIS ORGANIZER] but can also be placed on a Smartboard or chalkboard to stimulate group discussion. 4. After the reading is completed, students write a summary telling what really happened (which can be done in the same manner as you did before reading). 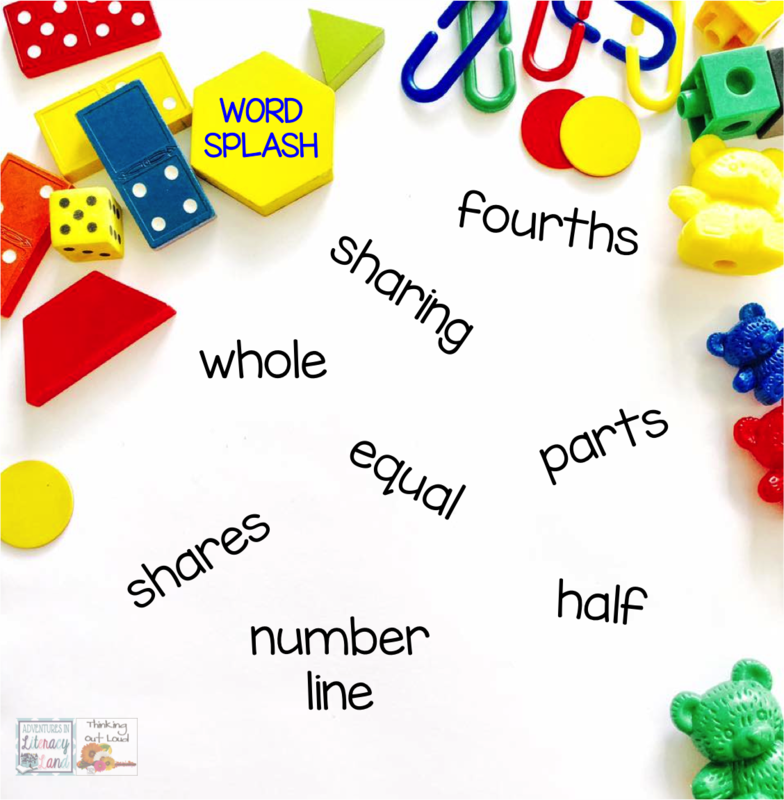 Another strategy I find effective to building schema for both reading and writing lessons are Word Splashes. Students can work individually, in pairs, or small groups to brainstorm words related to the topic to be studied. Word Splashes work well with nonfiction topics and fictional themes before, during, and after reading as new vocabulary is acquired. 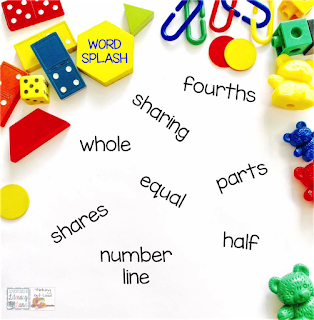 The beauty of the Word Splash is that the word list developed can be utilized with post reading writing assignments. Students can adjust the size of words to indicate their level of importance to the topic too. 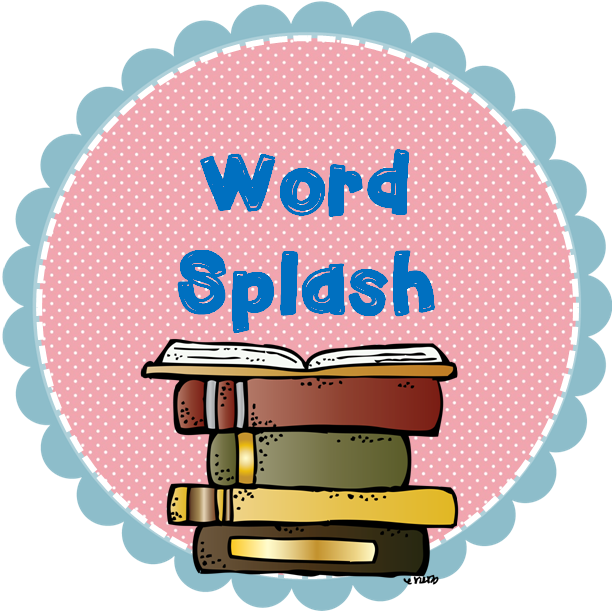 The Word Splash form I am sharing today can be used with any book. All you have to do is have your students add the topic to the middle of the box. [HERE] is the link to the freebie. 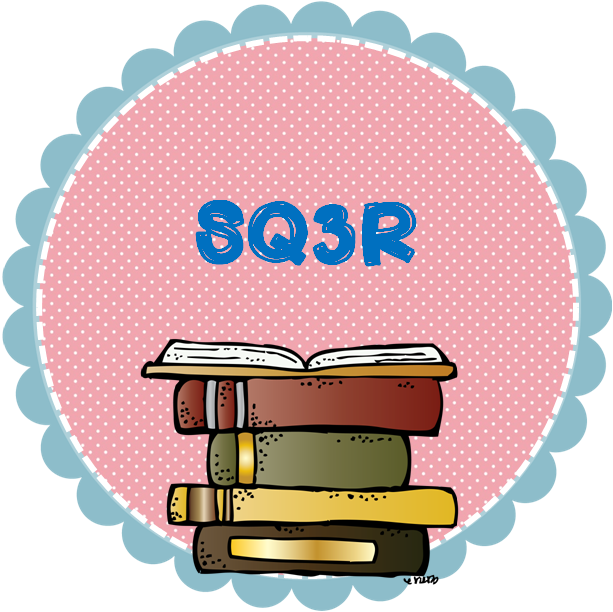 In addition to these two strategies, another favorite of mine is SQ3R. This one has been around a long time, but I am not sure how many teachers use it. The process follows the abbreviation, so students can quickly pick up on what to do. First, the student surveys the text and takes notice of headings and subheadings, pictures and captions, sidebars and diagrams, and any other text features included in the reading material. Next, the student creates questions utilizing the information observed in the survey. It is advised that students turn headings/subheadings into questions for the sections that follow. The third and fourth steps are to read the material and respond (I have revised the second R to be *respond* instead of what I originally learned *recite*). 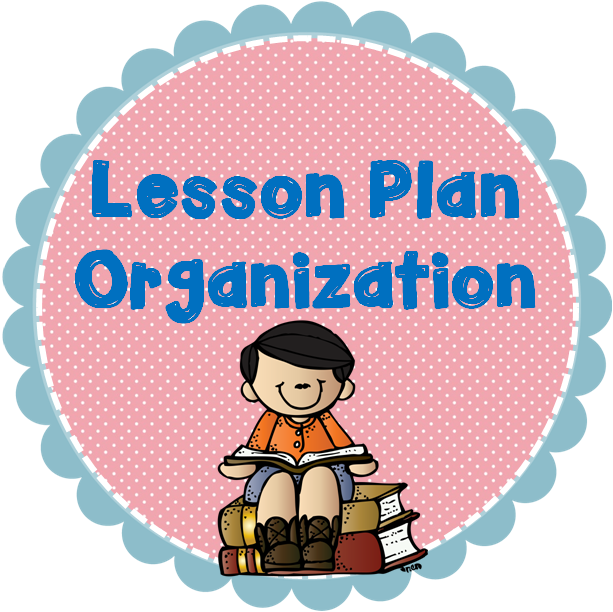 If you'd like to give this one a try, [HERE] is an organizer you can use to step your students through the process.